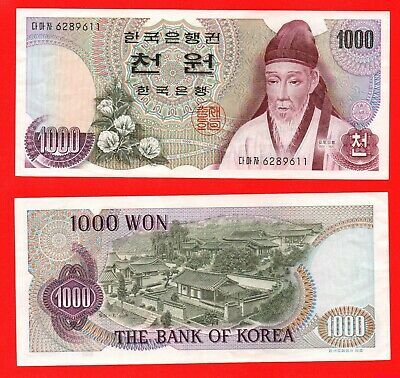 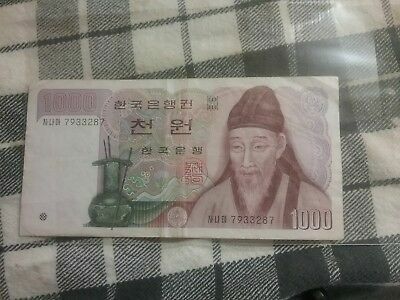 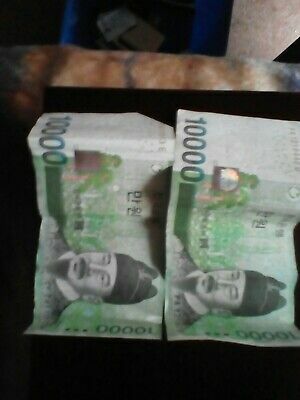 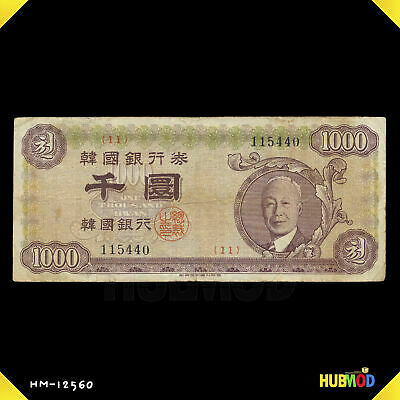 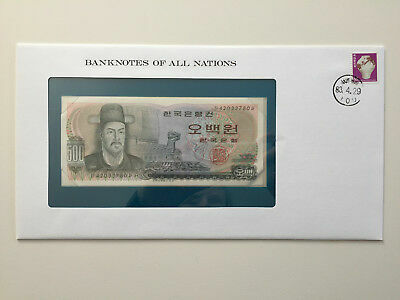 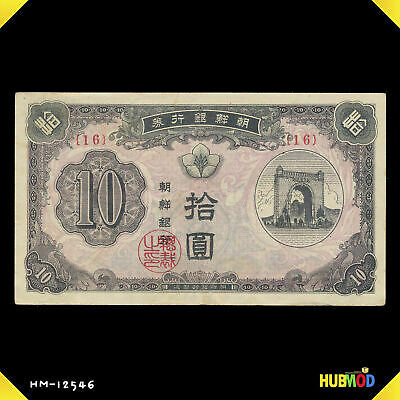 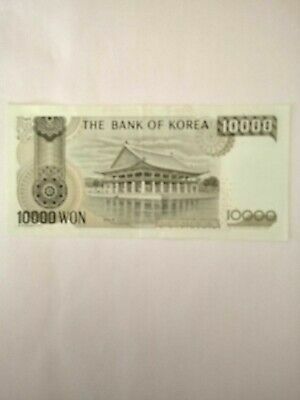 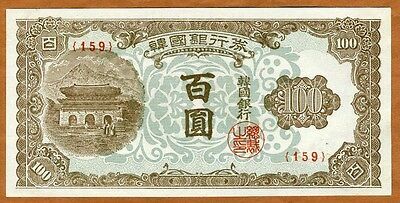 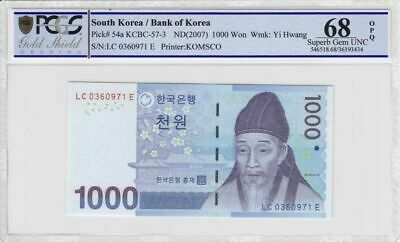 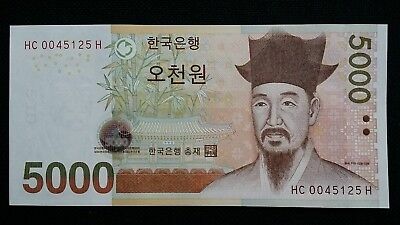 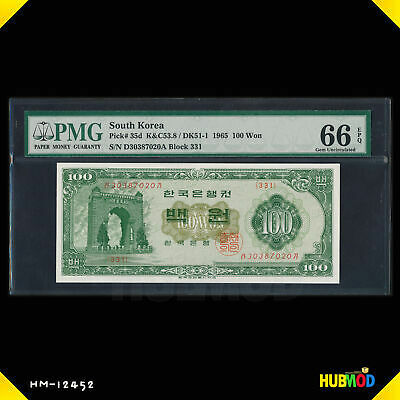 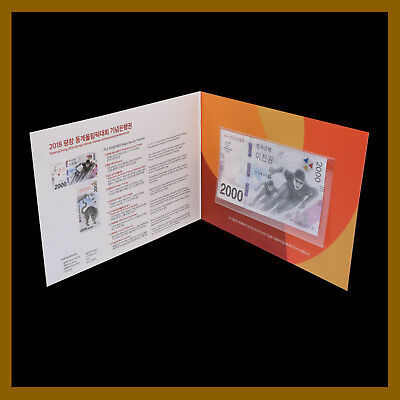 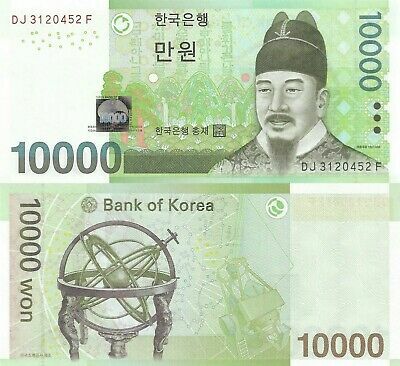 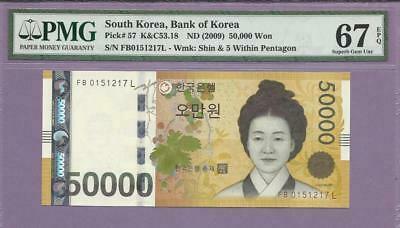 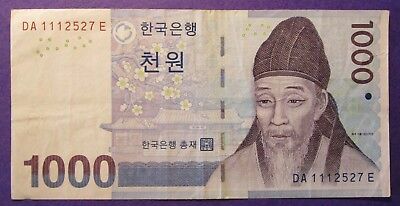 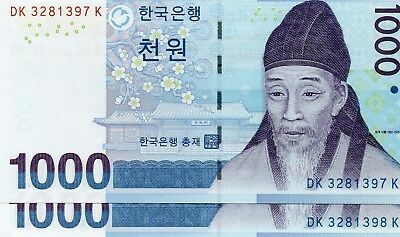 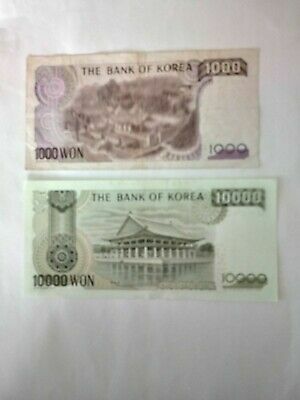 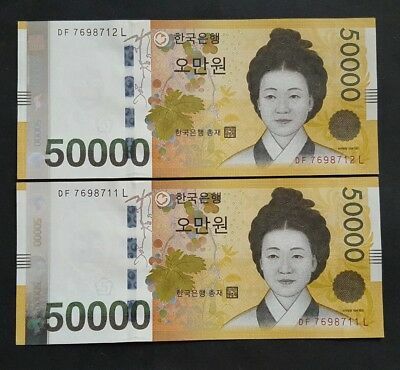 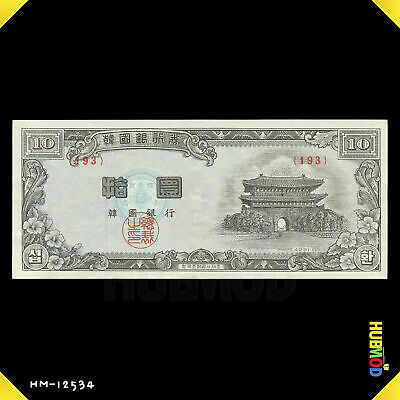 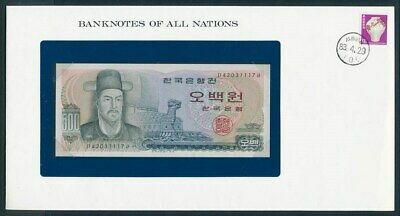 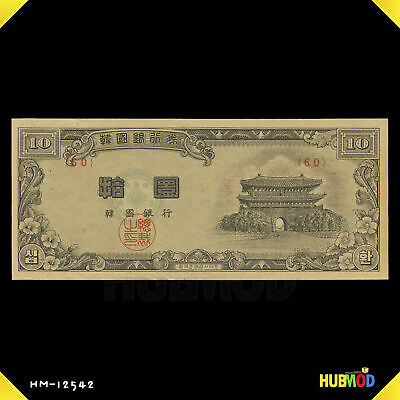 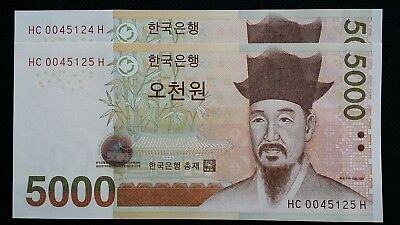 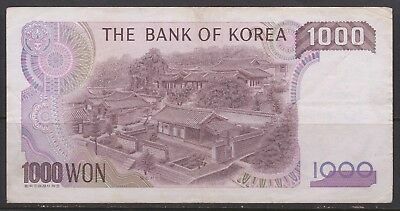 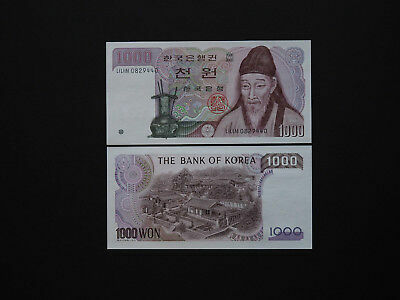 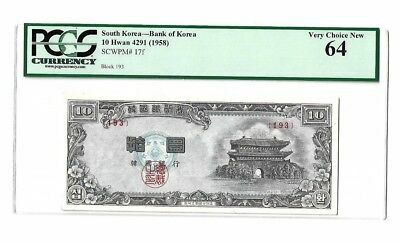 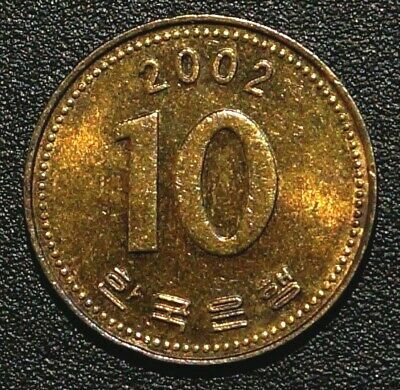 Single Circulated 10k South Korea Bank Note. 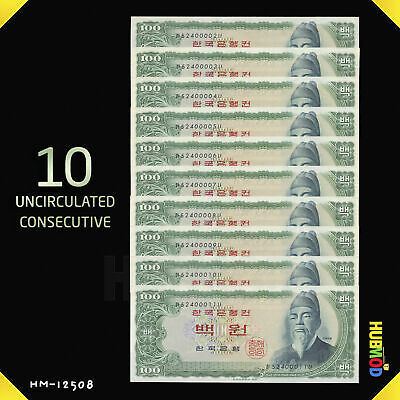 Ideal For An Avid Note Collector. 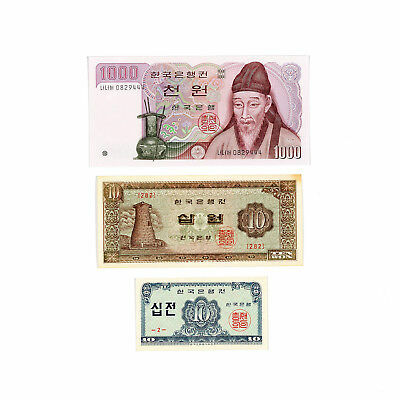 Various Circulated South Korean Bank Notes. 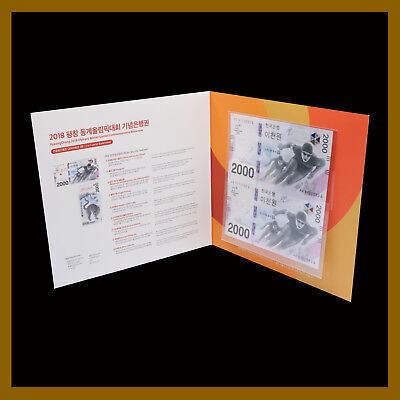 Ideal For An Avid Note Collector. 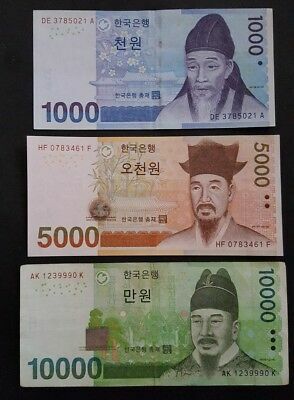 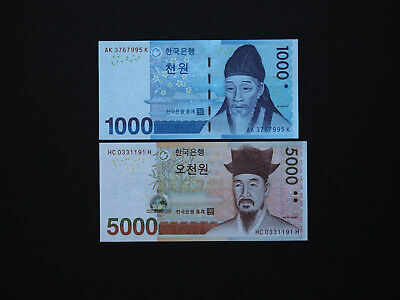 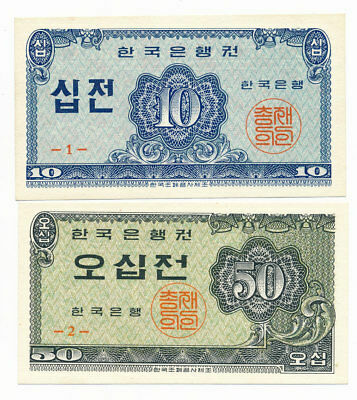 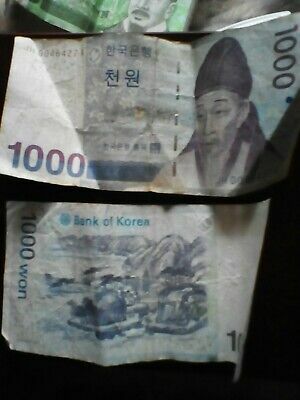 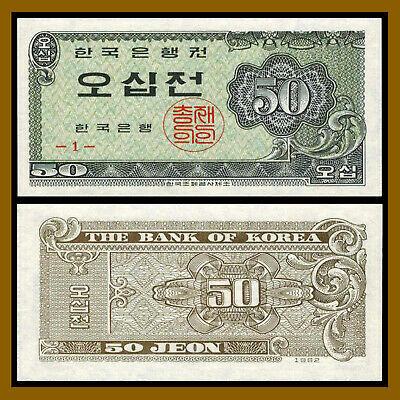 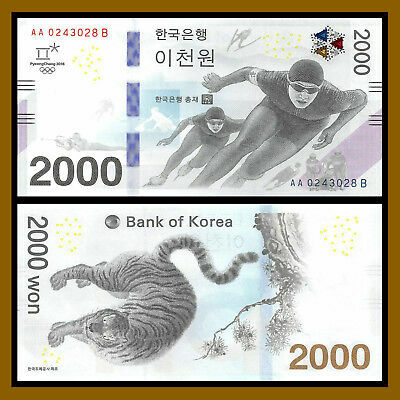 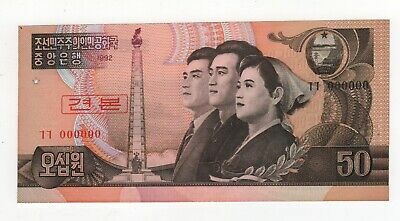 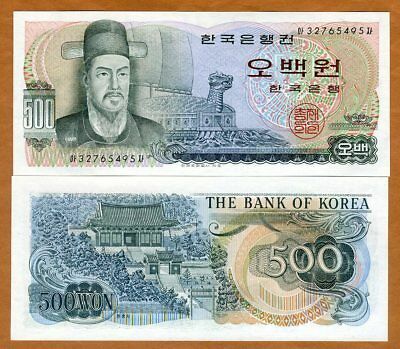 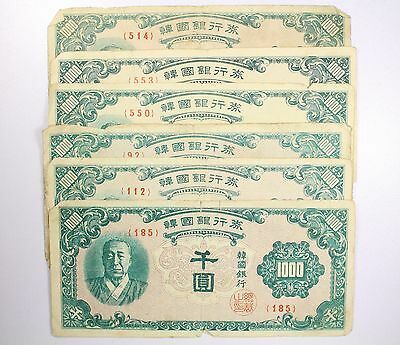 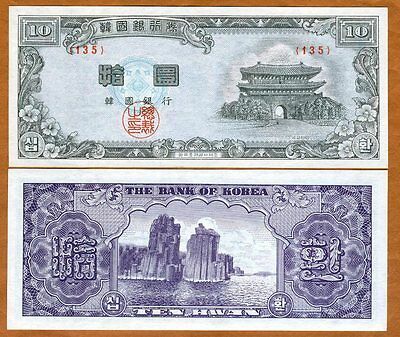 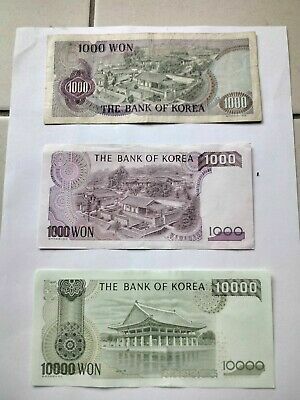 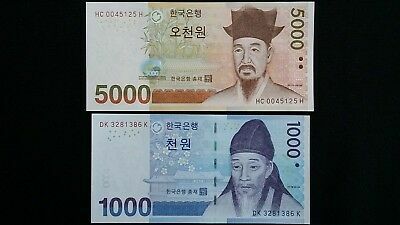 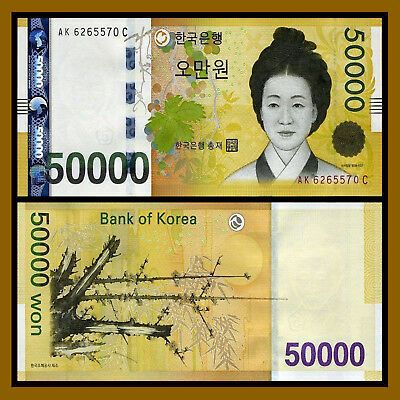 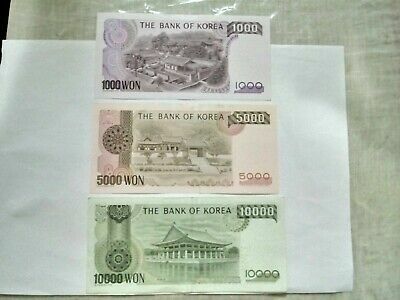 Various Denomination Circulated Korean Bank Notes. 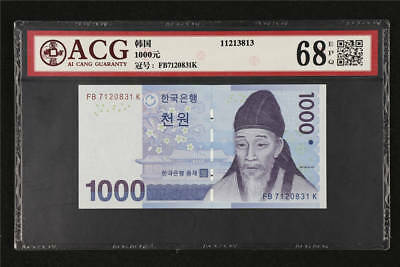 Ideal For An Avid Collector. 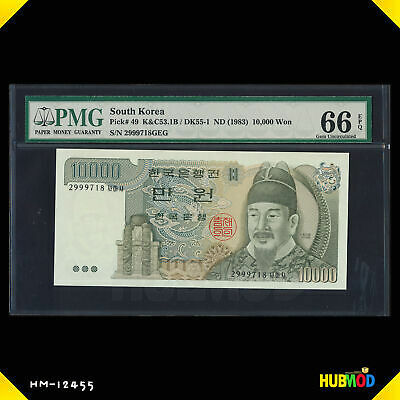 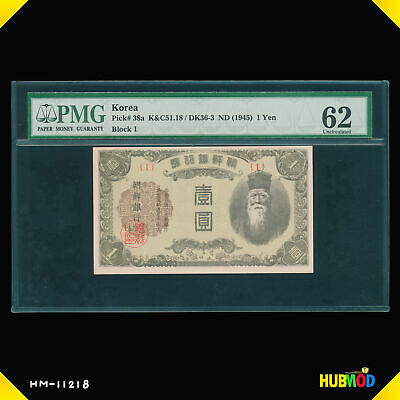 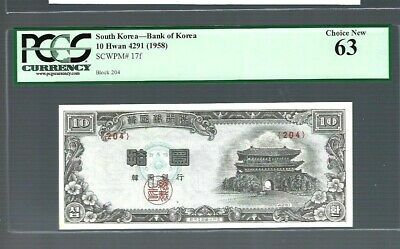 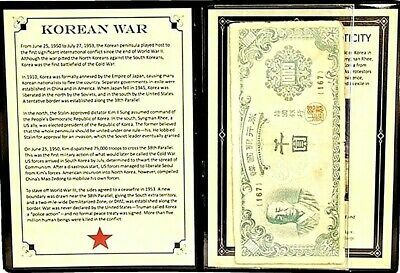 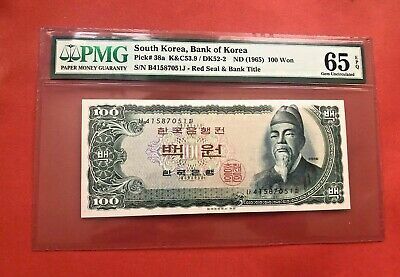 Korea South 1958 (4291), 10 Hwan, Block 193,P17f,PCGS 64 VERY CHOICE NEW😲😲😲!! 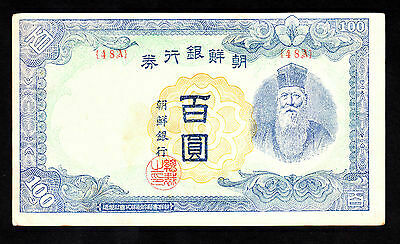 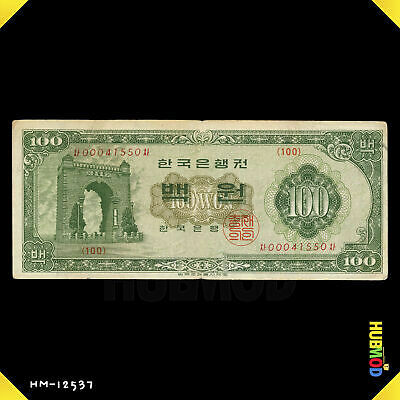 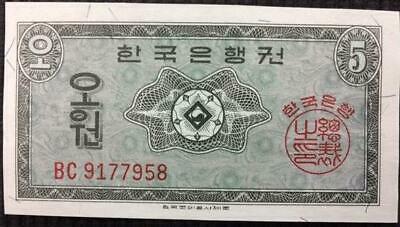 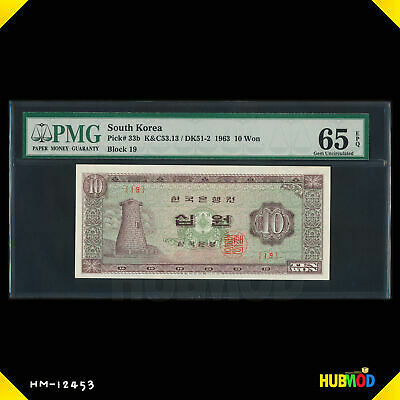 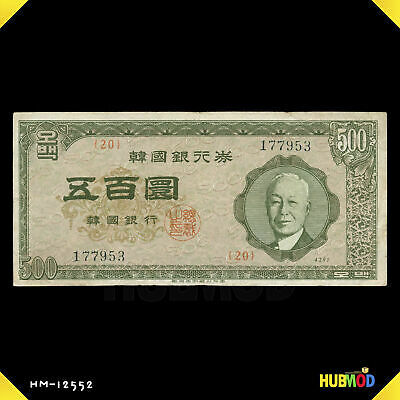 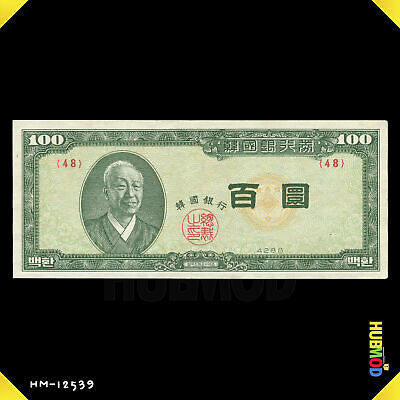 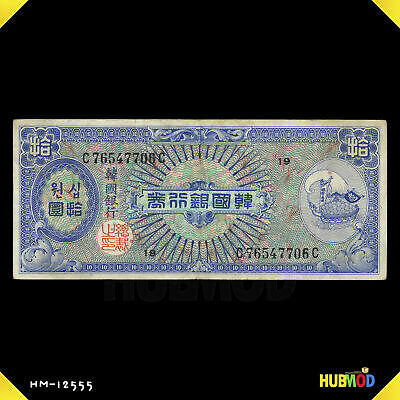 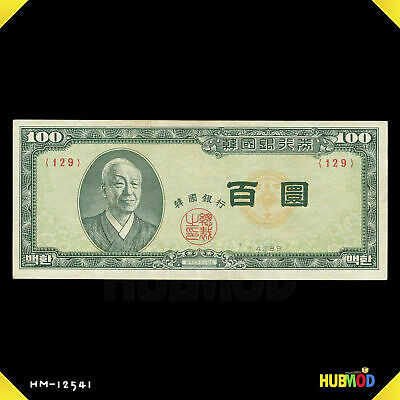 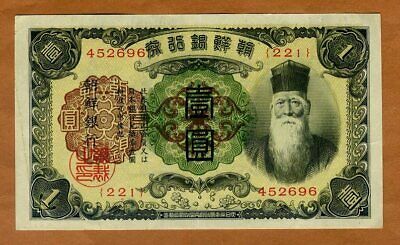 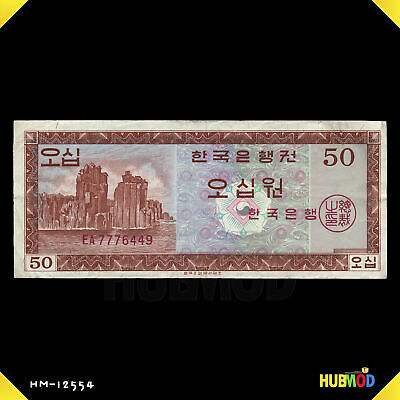 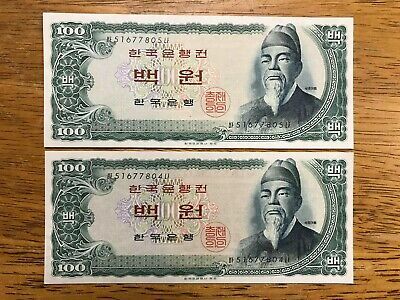 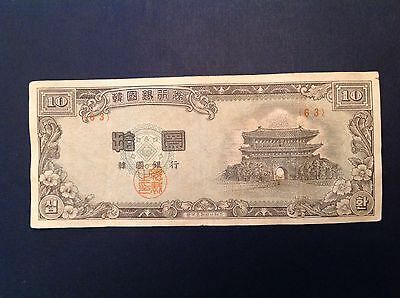 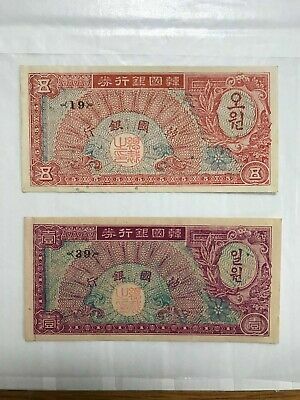 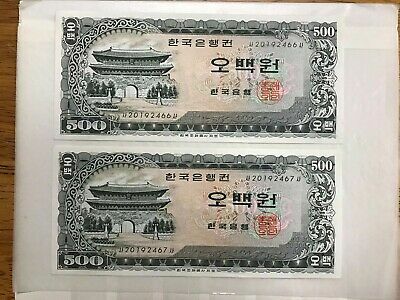 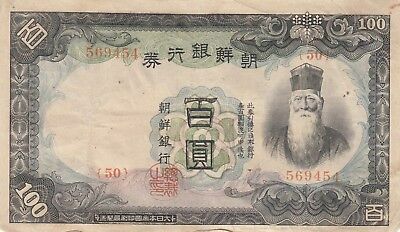 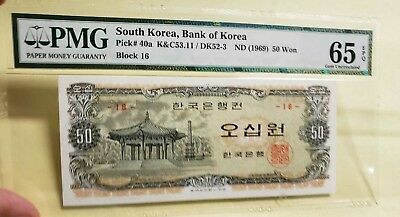 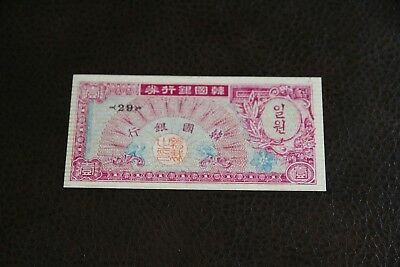 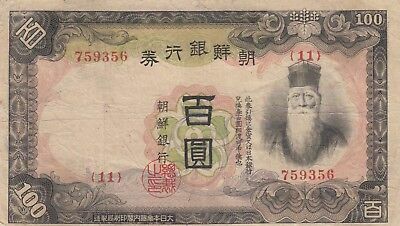 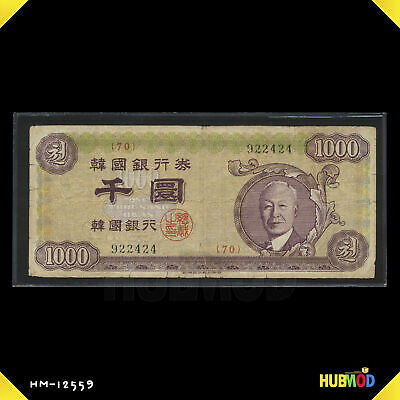 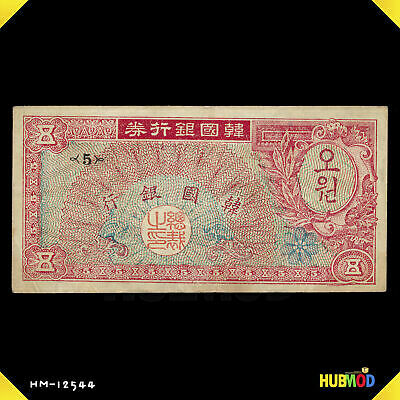 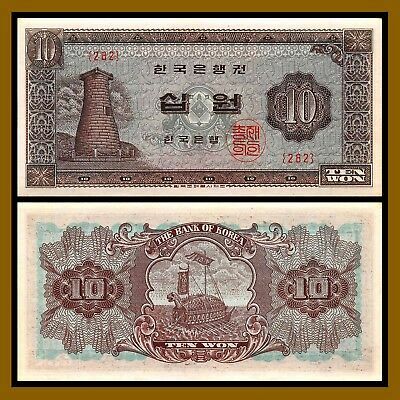 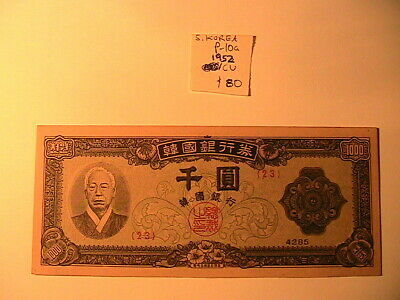 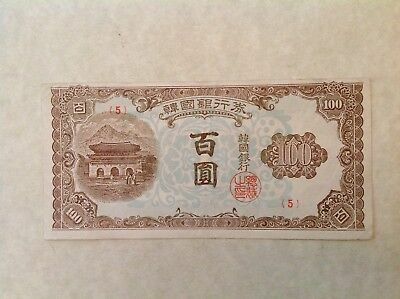 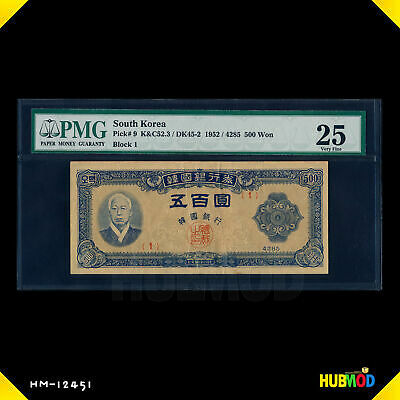 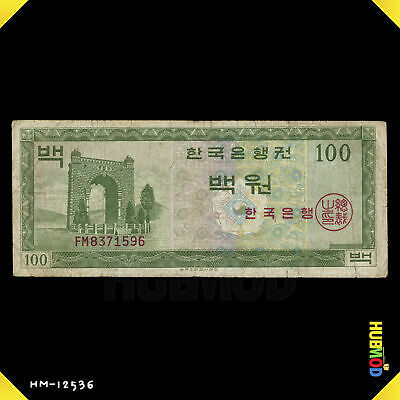 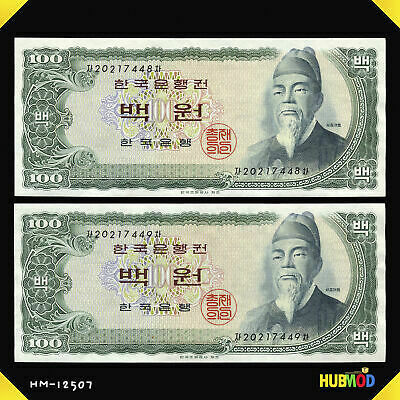 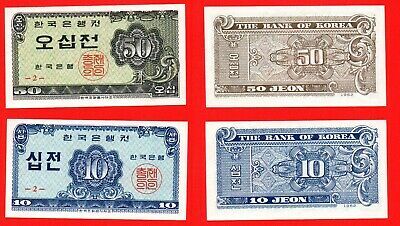 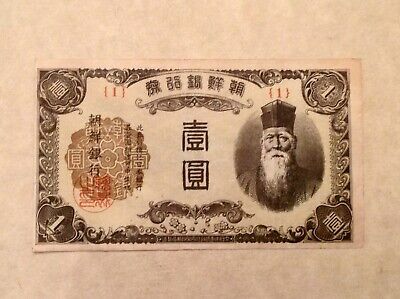 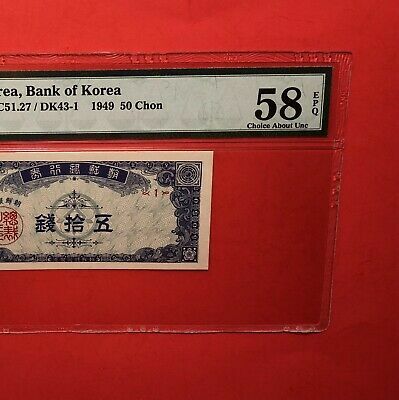 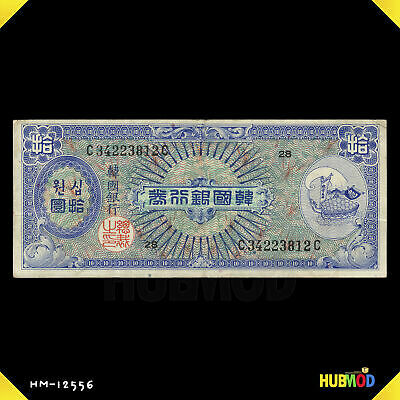 South Korea-1949,50 Chon,graded By Pmg 58 Epq.......good Deal.